The following are the top things you need to make sure you’ve handled before signing off on your mortgage. 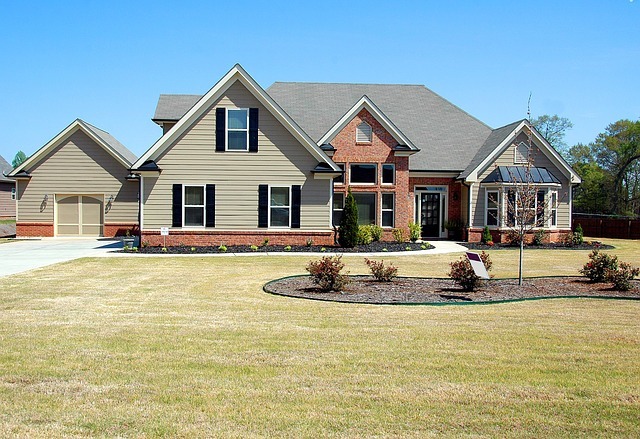 Buying a home doesn’t need to be intimidating— if you follow these steps, you’ll have done a lot to guarantee that your new home experience is as secure as you’d always hoped it would be. 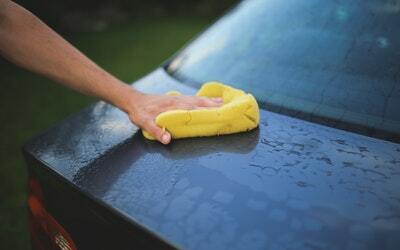 Cars take a heavy beating especially after winter, so it is very important for people to be aware of the dangers when driving a car that is not ready for a new season. 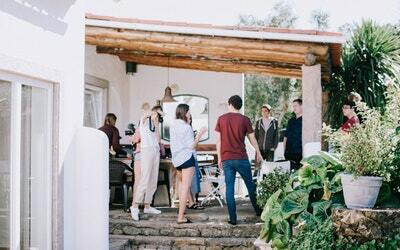 Whether you’re expecting a dozen cousins or several hundred relatives, planning a meaningful, memorable and budget-friendly family reunion is a challenge. It takes time and organizational skills but these 5 ideas should help take some weight off your shoulders! 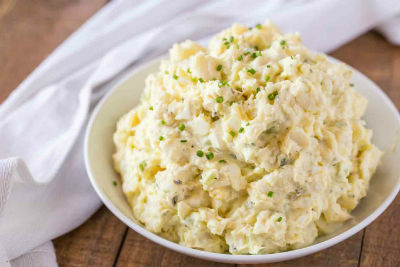 See how to make this creamiest, richest potato salad you've ever had—the secret is in the dressing! A runaway cow found some unlikely refuge at a fast food restaurant that is known for their chicken. 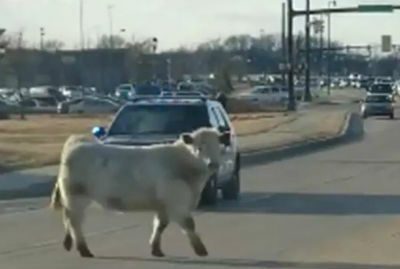 Check out this hilarious video of a cow raising havoc!